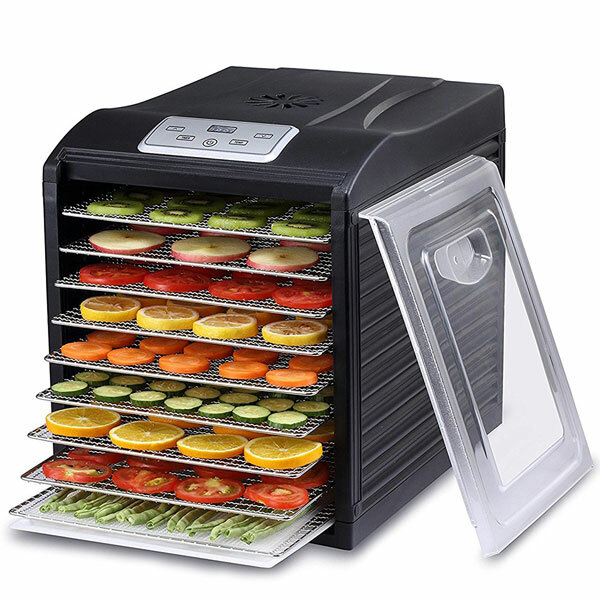 Here is another dehydrator that lets you prepare delicious dried treats at home. 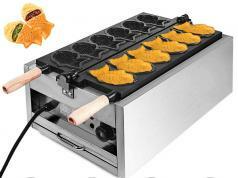 The Magic Mill Pro XL Electric Food Dehydrator comes with a digital interface and 9 stainless steel drying racks. The rear mounted fan promotes even drying. 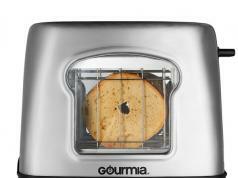 You can easily change the temperature (from 95º F to 158º F) and time. 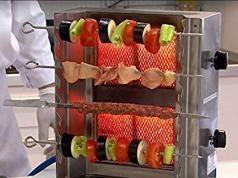 This 600-watt machine can be used to dry fruit slices, herbs, and make beef jerky. It measures 12 x 17 x 19”.